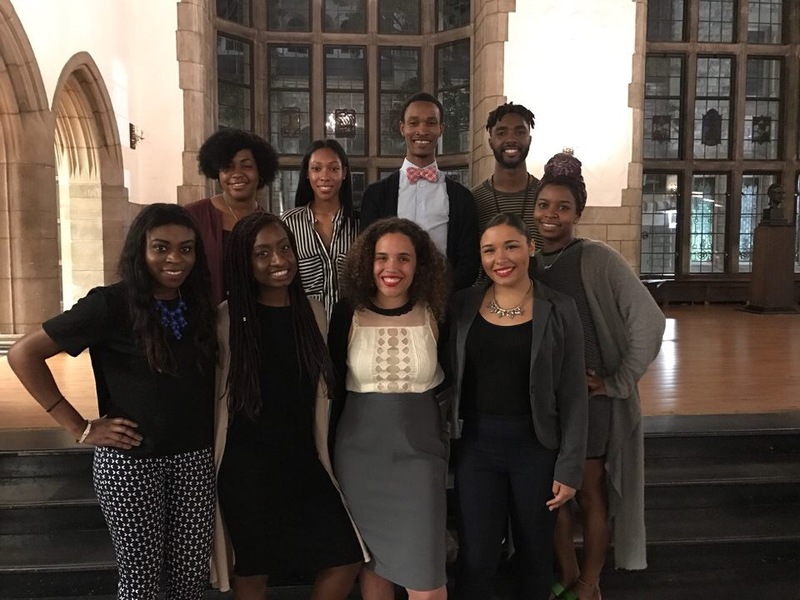 The Temple Association of Black Journalists is a student chapter of the National Association of Black Journalists (NABJ) based at Temple University in Philadelphia, PA. We are an organization that aims to support students of color as well as all other student journalists towards pursuing their professional career goals. We achieve this goal by incorporating our motto: “Learn. Network. Succeed.” into every program that we facilitate. Our objective is to provide members with lasting knowledge and networking opportunities that will prepare them for the professional world.